which was originally #9. This photo, which was once my most viewed photo continues its slow descent. 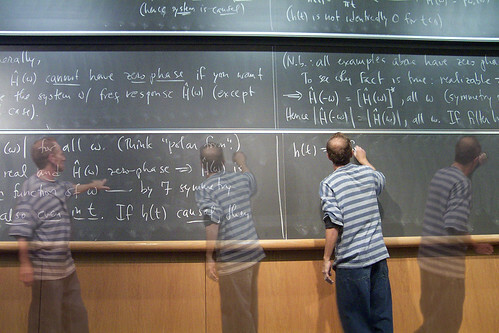 Little known fact, Cornell had a problem with all of those cloned professors you created. It was novel for a little while, but then they realized that they couldn’t ethically only pay one human for the work of four. Unfortunately their ethics only go that far. Later that night they took the three they could get their hands on (were they all clones? Might one be the original?) 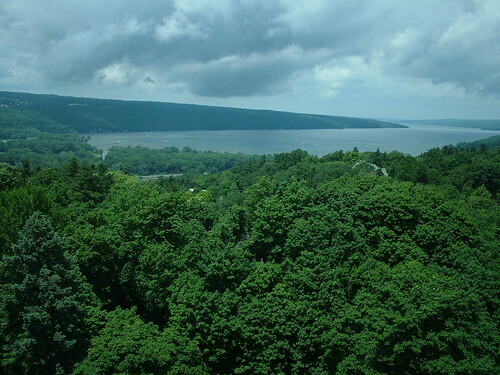 and they drowned them in Lake Cayuga (pictured above). If you might be not accustomed with the fundamentals of producing organization names. I advise you examine just before you go any further.